I had been eyeing the Becca Shimmering Skin Perfectors for a while, continuously hearing rave reviews about them, but I just never caved in. 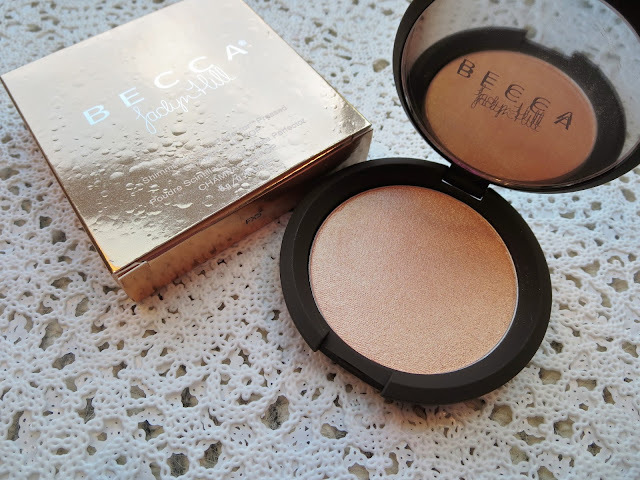 When I found out the famous YouTuber Jaclyn Hill had collaborated with Becca to create her own shade, I was intrigued. Again, I'm not a fan girl and wouldn't really throw myself on a product just because I liked the person who's name is on it, but it does grab my attention you know? At first, I feared it would be too bronzy and dark on me, and therefore not really a highlighter. 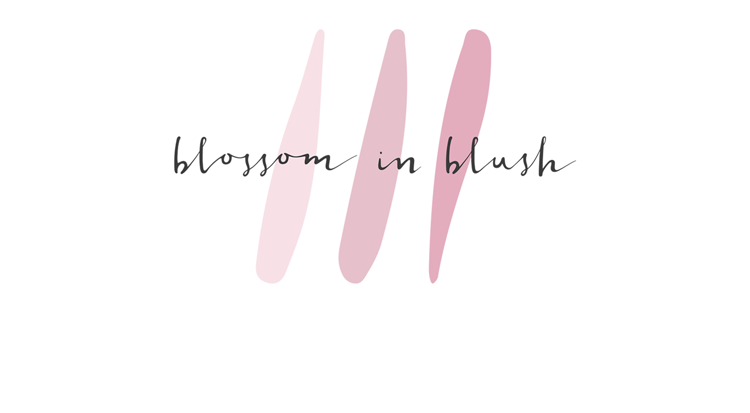 But this is supposedly designed to work on all skin tones...I saw swatches that didn't really help me determine anything besides the fact that it was indeed stunning. But, since it was limited edition I was like eh, let's just try it and if you don't like it exchange it for Opal (a golden opal pearl) or something! As you can see it's a very beautiful soft golden color but with peachy undertones which means even fair skinned girls can pull this off! It actually is brilliantly composed and I feel it truly would look amazing on so many different skin tones. 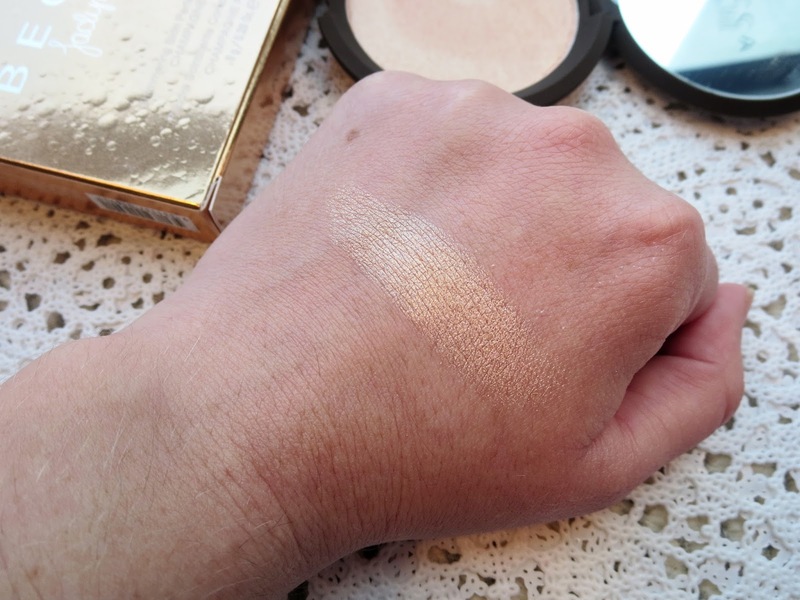 I swatched it on my hand before trying it on my face, obviously, but as soon as my finger touched that powder, I was shocked! It's sooo smooth and creamy and it glided so easily on my hand. Super pigmented too! 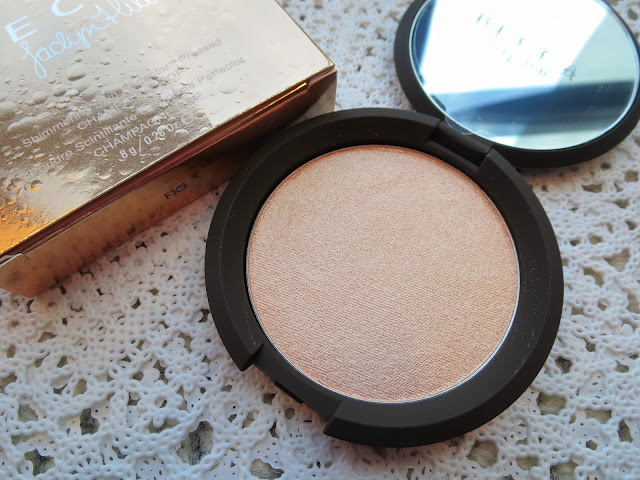 I've mentioned this before, but I've always had issue with powder highlighters and didn't use any at all until I tried the ColourPop highlighters and fell in love and was all about that strobing life! But this texture is so creamy it actually applies so easily and it's never patchy, chalky or overly done. As much as I love everything about this product, I can't get on board with the price. This retails for $38/46$CA and I don't regret spending the money on it, BUT if you're on a budget it's a tad ridiculous. And when you consider the ColourPop highlighters cost $8...I'm not saying they're the same quality, you have to work with those a bit more, but for the price difference, it's a very appealing option, am I right? 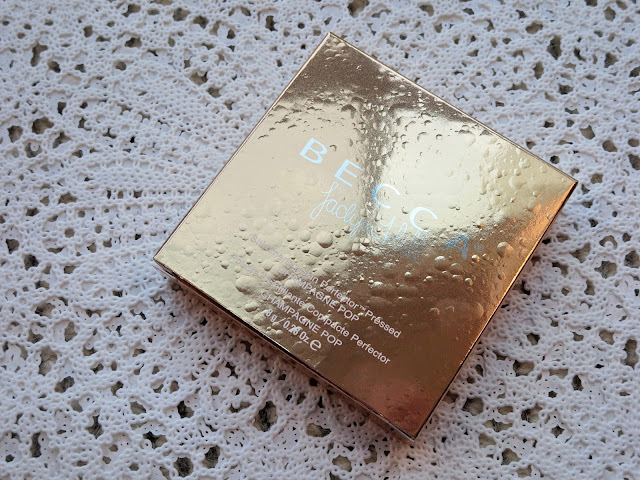 I can't deny the beauty and quality of this product and if you already collect the Becca highlighters and can afford it, this is definitely a must. But worry not, if the price is giving you a heart attack, there are more affordable highlighters out there for you! Have you tried the Becca Shimmering Skin Perfectors? Will you get your hands on this beauty?